The school year is about to end, and your kids are going to need something to do with their newfound freedom. 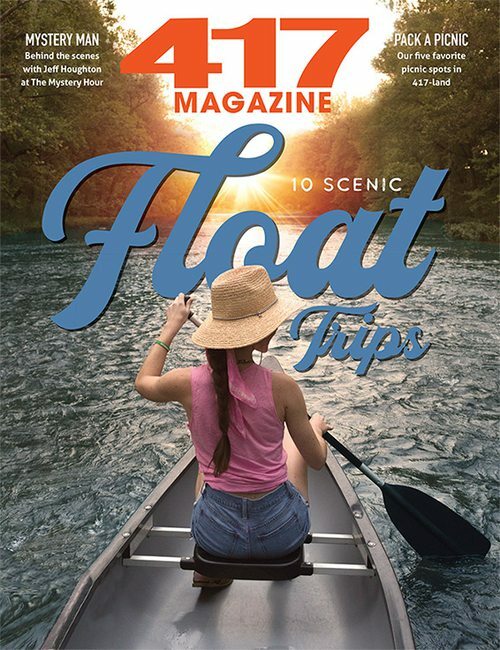 Explore some of our region’s most fun kid-friendly activities that let your whole family enjoy the dog days of summer. Nothing’s more mischievous than water—just ask Moana’s grandma. 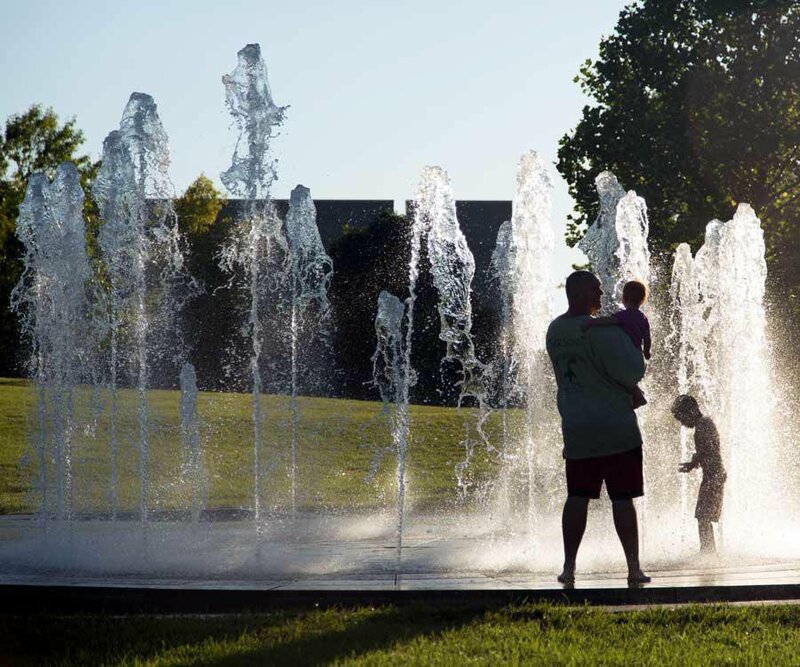 Kids fresh from the classroom and ready for summer fun will love kicking around in the splash fountains at Jordan Valley Park and Farmers Market of the Ozarks. They’re a great way to cool down on a warming summer day. Bonus parent points if letting them splash around is a surprise treat. On May 12, Springfield’s small-but-mighty butterfly house opens for the season. It’s a peaceful spot where kids can hang out with some butterflies and even get an up-close look at a chrysalis—just don’t call it a cocoon. Pop in when there is a docent on hand to learn all about these critters’ life cycles. 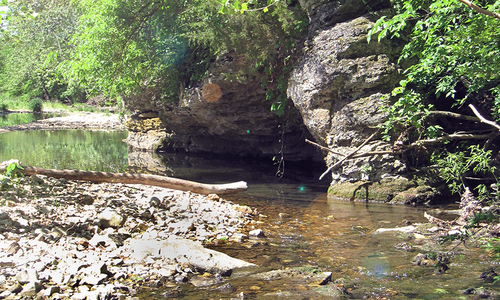 At one of Springfield’s most hoppin’ parks, kids can burn off a little energy by climbing around on the tall rock formation that sits outside Sequiota Cave. (Just make sure your kids don’t go into the cave. It’s off-limits to protect the bat population.) When they’ve had their fill of the little mini-mountain at the park, you can explore the playground, take a walk on the trail or pop across the street to Sequiota Bike Shop for a snack. 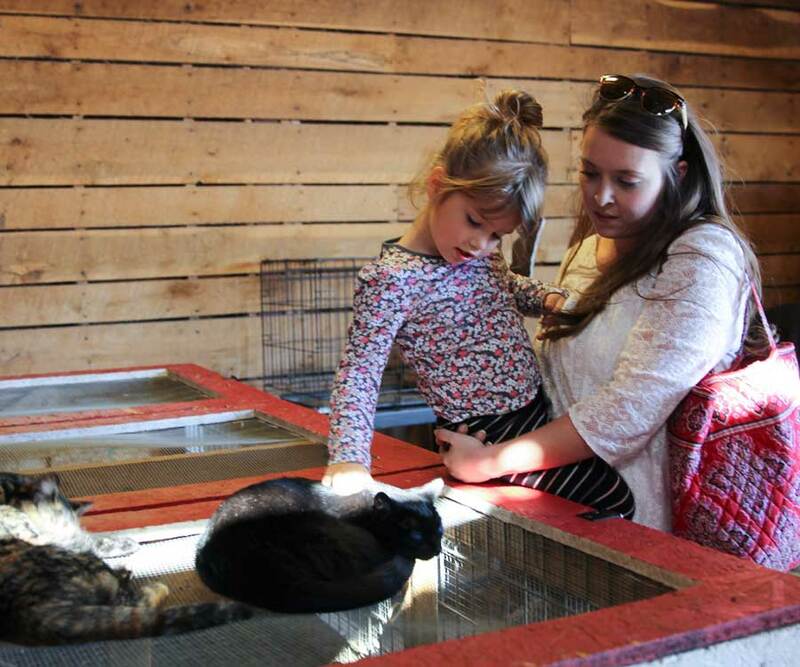 Take your kids to Rutledge-Wilson Farm Park, where they’ll have a chance to meet some furry farm animals including barn cats. The boardwalk at Dickerson Park Zoo, closed due to structural problems since 2015, is finally open to visitors again. The old shady walkway that took visitors through the woods and over babbling waterways has been completely replaced, and the new version features the same scenic trek but with a wider walking space that’s more accommodating to visitors in wheelchairs. With plenty of stone barbecue grills, picnic tables and shade trees, Phelps Grove Park is the ideal spot for a lazy lunch. In fact, lazing around is one of the most popular pastimes at this quiet little city park. It’s where you see hammocks strung between trees and blankets spread over the grass. After you grill up your lunch, take a walk around the path or explore the playground before heading home. 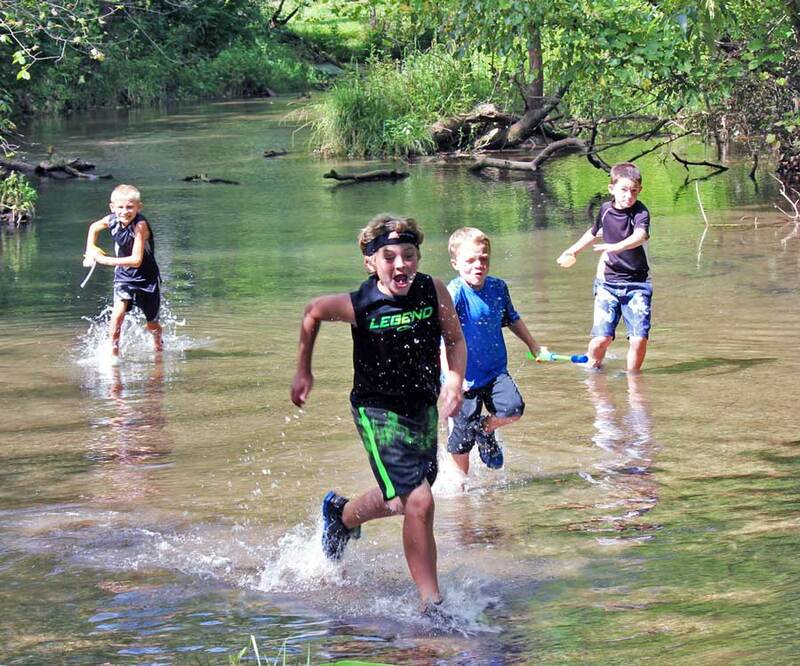 Kids will love exploring the creek at Ritter Springs Park, and you’ll love that they get their energy out while they’re there. Did you know there’s a sandy beach on Table Rock Lake? Moonshine Beach offers a safe place for kids to pad around in the water, plus there’s a covered picnic area, a playground, grills, the nearby Dewey Short Visitor Center and more. You can totally make a day of it. 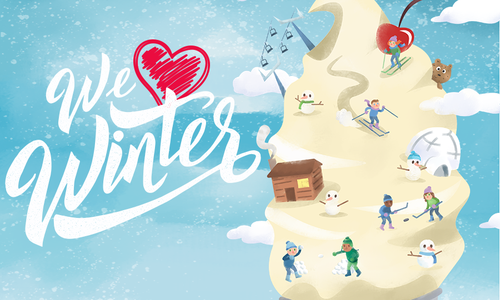 This summertime favorite reopens for the season on May 14. If you’ve explored Dogwood Canyon on bicycle or ridden the tram, you might be surprised to learn that there’s even more to this scenic spot. Trail rides via horse take visitors to areas they can’t reach by other means, and they get a chance to see beautiful Ozarks views. Rides last an hour or two, and they are led by experienced guides. Sometimes the simplest experiences are the most fun. Don your walking shoes and pack some sunscreen; that’s all you’ll need to enjoy the Springfield Conservation Nature Center’s 3 miles of wooded trails. They take you from the pavilion through prairies, creeks, glades and more. If you’re lucky, you might spy a deer or other fauna. This spot offers the easiest way to connect with nature without having to travel very far. Pool season is upon us! 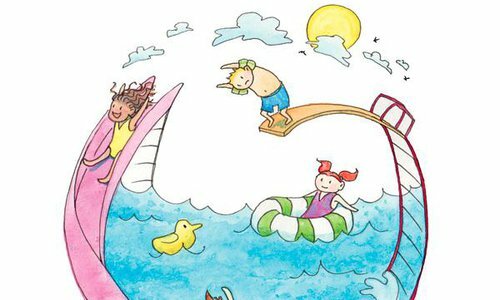 Use our handy guide to 417-land pools, and take your kids on the grand tour to visit them all.